Safety. It’s our biggest value at Curry Acura, and it drives our Acura repair services. 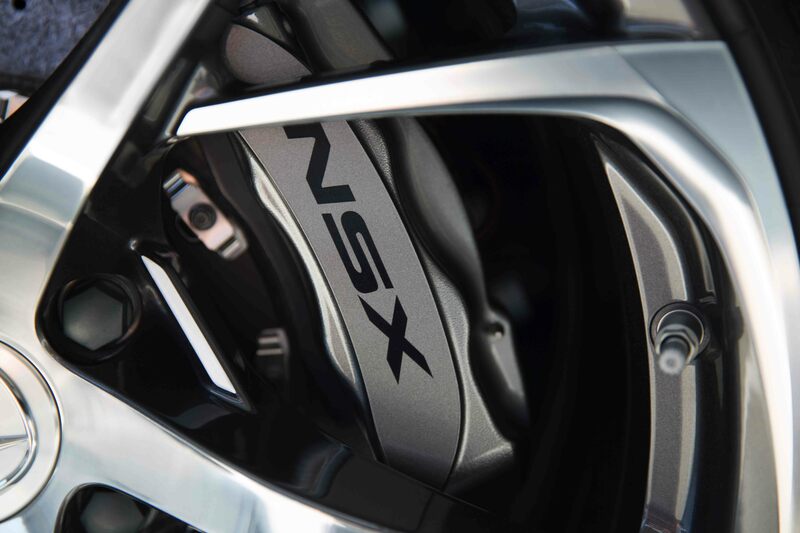 As your destination for Acura brake service in Scarsdale, New York, we help you return to the road with confidence. Your brakes are one of the most important aspects of your vehicle. But wear and tear can take their toll – and it’s important to ensure that your brake pads are always in good condition. Our factory-certified mechanics will deliver a brake inspection to assess their health. If necessary, our inventory of Acura genuine brake parts will remedy any issues efficiently. We take pride in making Acura service convenient for our customers with a comfortable lounge, free WiFi and snacks, and an available shuttle service. Give us a call today to learn more! There’s no reason to compromise on quality when it comes to your vehicle. As a certified dealer, Curry Acura delivers Acura service designed just for your make and model. We offer the expertise of trained Acura mechanics, a full inventory of authentic parts and accessories, and a dedicated commitment to customer service. When you visit our shop in Scarsdale, NY, you know you’re getting the best for your vehicle. Schedule your next Acura service appointment today! Curry Acura is your convenient destination for complete Acura maintenance and repair. Our service menu includes everything from Acura preventative maintenance to brake repair. Visit us in Scarsdale, NY for quality-driven service that will get you back on the road quickly and safely.